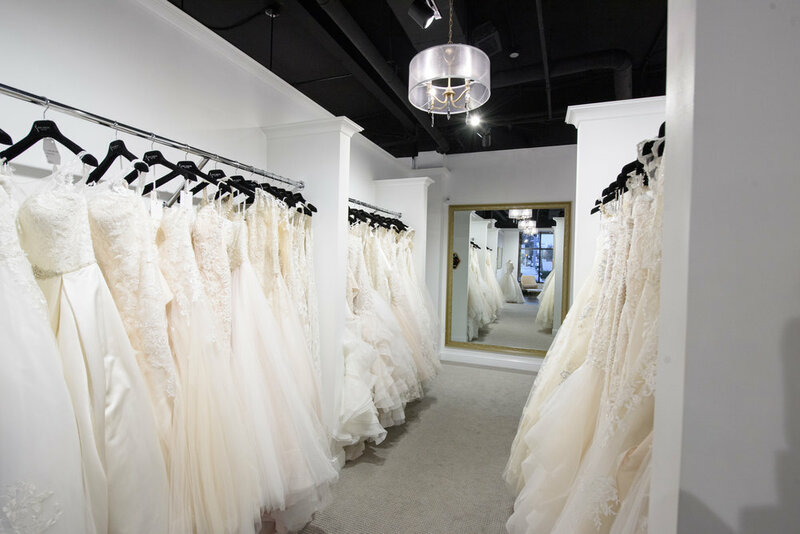 We welcome you to our beautiful bridal boutique located in the heart of Long Island, NY on Jackson Ave in Syosset. 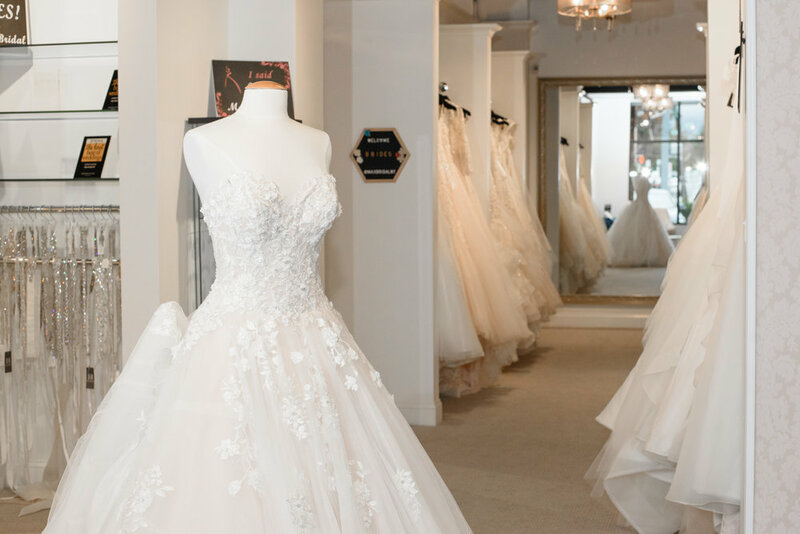 Max Bridal NY is a full service bridal salon with a focus on world class service and designer bridal gowns that are for the sophisticated and elegant modern brides. Our selection of top designer gowns showcase a variety of styles, silhouettes, and luxurious fabrics. We are committed to delivering you exceptional service and exclusive designers such as Allure, Essense Designs, and Maggie Sottero. We believe no matter the budget, every bride deserves to have their dream gown on their wedding day! Our mission is to create a stress free, comfortable, and fun shopping experience. 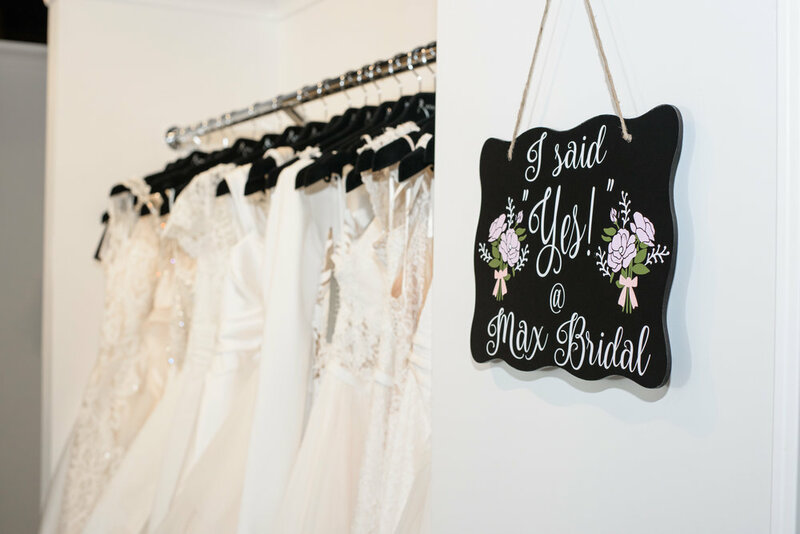 From the minute you walk in to when you pick up your gown, the amazing team at Max Bridal is here to assist and serve you! We believe every individual that comes into our boutique deserves world class service and to be treated like royalty! We value you and hope to serve you in the near future. Please feel free to call us at 516.747.1888 or email us at info@maxbridalny.com to book your appointment.